Verus Precision UK will be exhibiting at Southern Manufacturing, Farnborough, between the 21st and 23rd of March 2017. 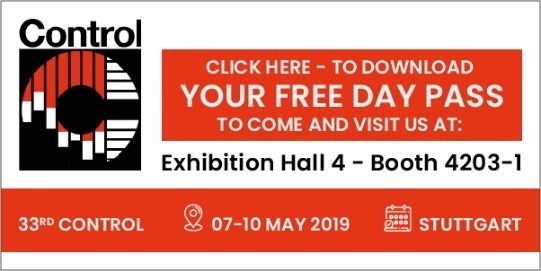 Come and visit us at stand No.S133 where we will be displaying our New VFIX4 modular fixture kit and examples of our multi station bespoke dimensional metrology fixtures. Jon Banner and Michael Nugent will be on hand to discuss any Subcontract Metrology, Metrology Fixtures or Moldflow Analysis requirements you may have.